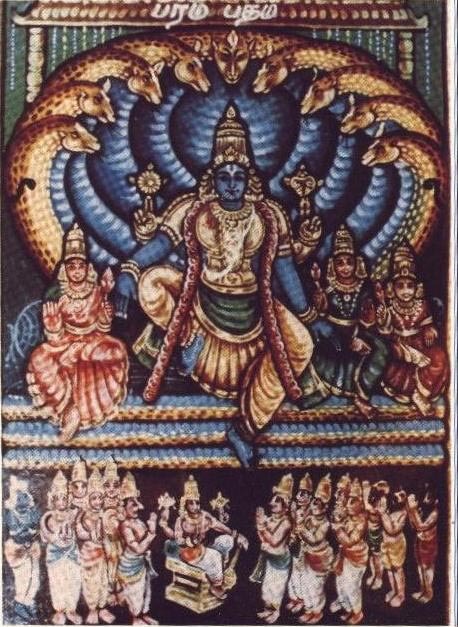 In the seventh chapter, the true nature of paramapurusha i.e., he (bhagavAn) is the object of upAsana (bhakthi), that (knowledge about bhagavAn) state of being concealed (for the jIvAthmA), surrendering to bhagavAn (which will eliminate such concealment), the four types of devotees and the greatness of the gyAni (among those four types of devotees) are spoken. 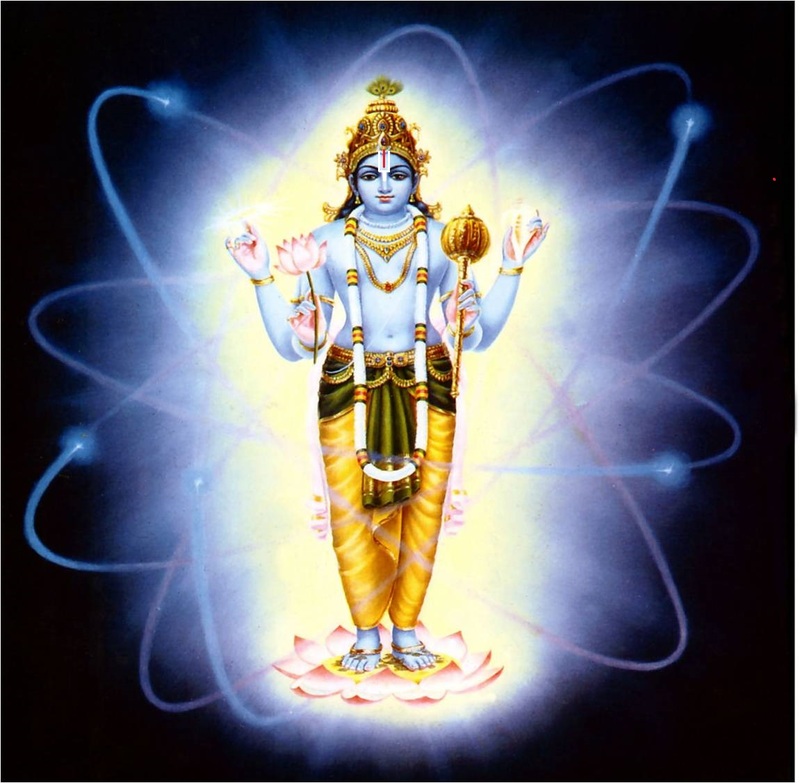 In the eighth chapter, the different types of principles which are to be understood and practiced by the three types of devotees namely aiSwaryArthi who desires for material wealth, kaivalyArthi who desires to enjoy himself after being freed completely from material body, and gyAni who desires to attain the lotus feet of bhagavAn are spoken. 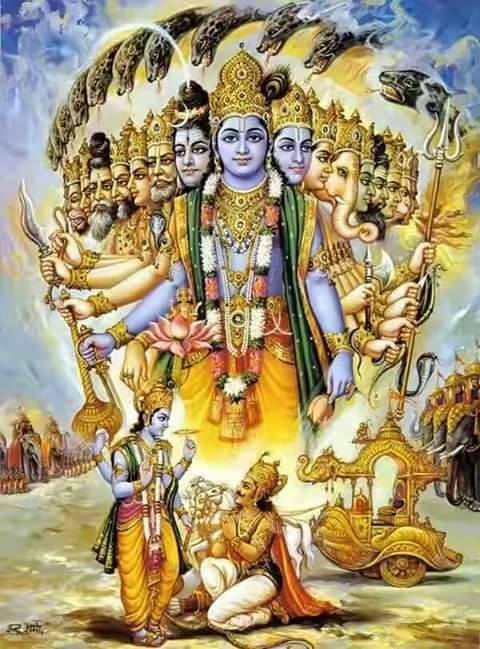 In the ninth chapter, his own greatness, he being supreme even in human form, the greatness of those gyAnis who are mahAthmAs (great souls) (along with these) and upanAsanam which is called as bhakthi yOgam are well explained. To manifest and nurture sAdhana bhakthi [the process of bhakthi yOga as means to attain bhagavAn], unlimited nature of bhagavAn‘s auspicious qualities, knowledge about him being the controller of everything are explained in detail in the tenth chapter. 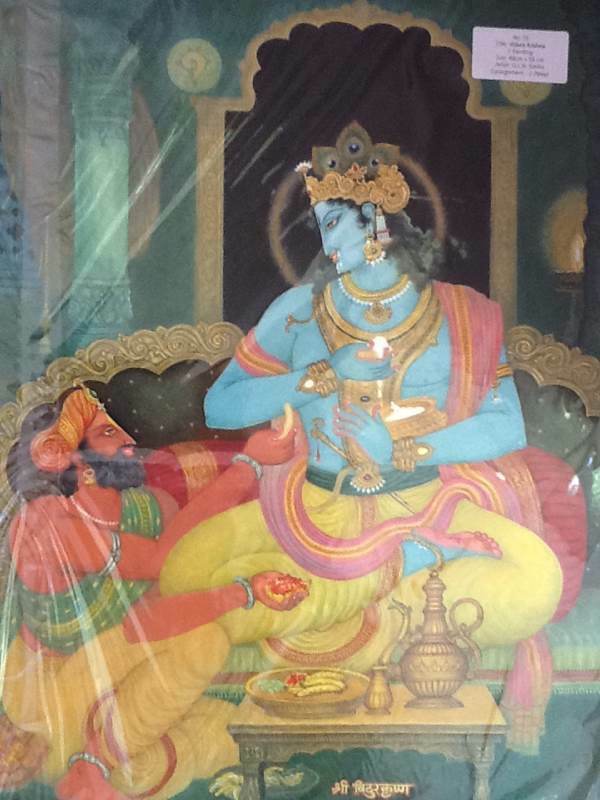 In the eleventh chapter, it is said that the divine eyes to see bhagavAn truly were given (to arjuna by krishNa). 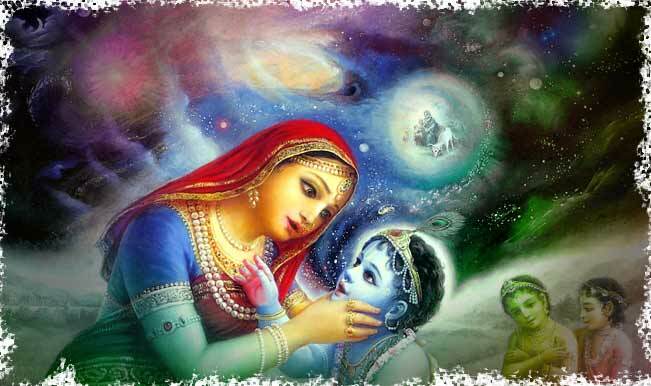 Similarly, it is also said that bhakthi is the only means for knowing (that supreme god), (seeing,) attaining, etc. 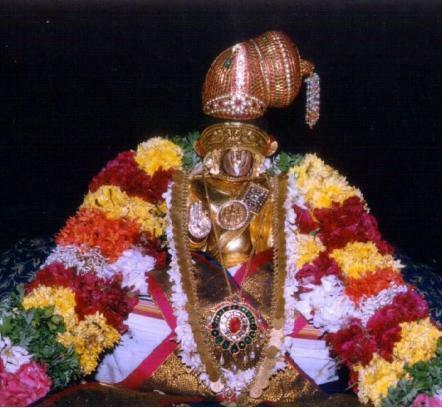 In the twelfth chapter, greatness of bhakthi yOgam towards bhagavAn in comparison to Athma upAsanam (engaging in pursuing ones own AthmA), explanation for the means to develop such bhakthi, engaging in self-realization for one who is not capable of engaging in such bhakthi, the types of qualities which are required to engage in karma yOgam, etc., and bhagavAn having great affection towards his devotees are spoken. This entry was posted in gIthArtha sangraham on December 1, 2015 by Sarathy Thothathri.